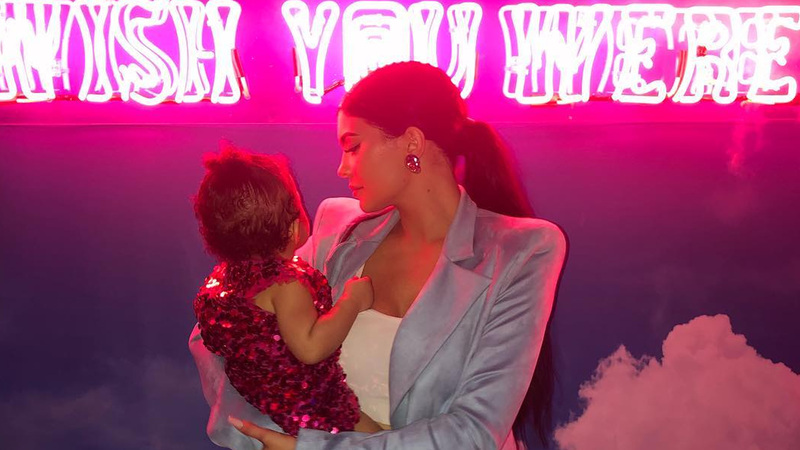 This weekend has been a busy but happy one for Kylie Jenner, Travis Scott and their baby girl, Stormi Webster. They celebrated the kid’s first birthday with a massive party which had a great guest list as well. Everyone was beyond impressed with what the parents pulled off.